Google is going to close its social media network Google Plus in April 2019, the world's largest search engine company. The real reason behind the shutting down of this service is the data of Google Plus's 5.2 million users (52 million) users being affected. Google has told a huge bug that came in because of shutting down this service. Due to this bug, personal data of about 5.2 million has been affected. 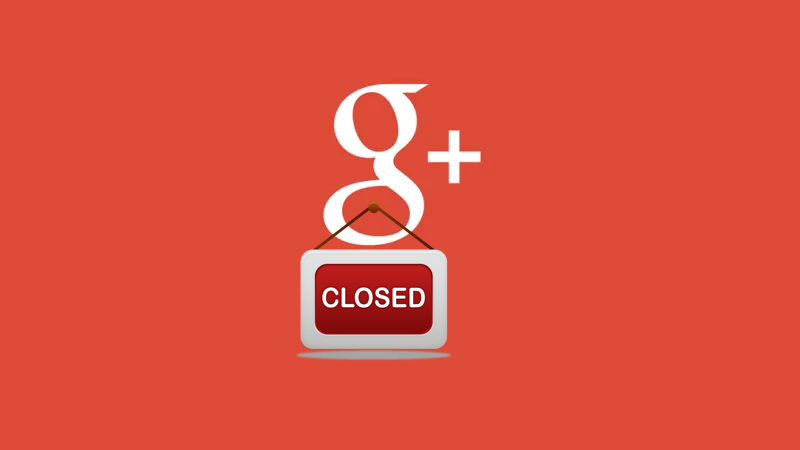 Google Plus was scheduled to be shut down in August 2019 but due to this big disturbance it will be shut down in April 2019. In October of this year Google reported a major bug in Google Plus's software, which affected its API. Due to this bug in March 2018, data of about 50 million users was affected. Google reported late this bug in March. The reason for this is being called regulatory problem. After this bug was reported, Google announced the closure of this social media platform. Google told Monday (December 10th) in its blog post that some users are facing a bug in the Google+ API due to software updates that came in November. This bug was fixed by Google within a week but information about it has been given to the users. Google said that any type of third party attack has not been in our system. Mobile App programmers (who had access to data from users) abused users' data for 6 days. Due to this, the Google+ API will be closed after 90 days of getting information about this bug. Because of this new bug, about 5.2 million users have been affected. Let us tell you that because of the API, the app developers had access to the entire profile of users, even if users did not have their profiles private. Due to the API, developers could locate users' names, e-mails, businesses, ages etc. According to Google's blog, due to this bug, developers have not received information about users' financial information, National ID number, etc. Google has started notifying users about this bug.